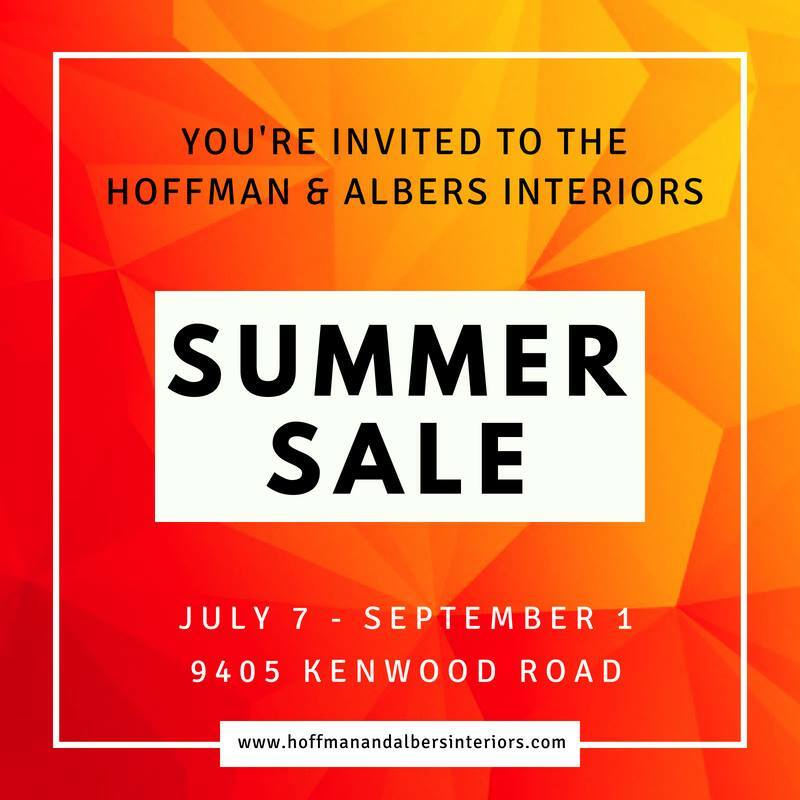 The Summer Sale is here and YOU'RE INVITED! Save 10% - 60% on the entire showroom. Furniture, accessories, lamps, rugs, artwork & more. This sale includes in stock items AND special orders. Stop in soon for the best selection!